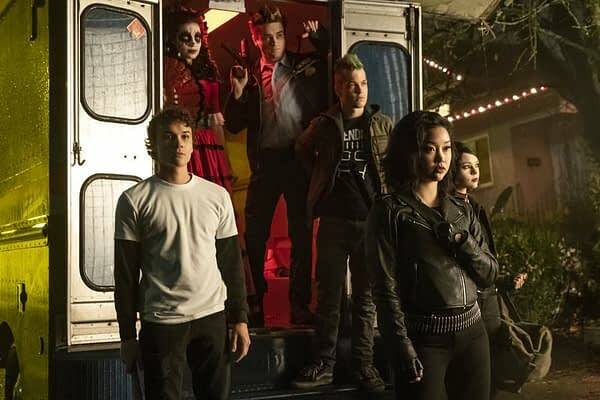 The kids from Kings Dominion just got out of lock-down on Deadly Class, so what do you think they’re going to do? Most people their age would probably just hang out with friends, go see a movie, or maybe have a beer. Not Marcus (Benjamin Wadsworth) and his pals. Nope, their going to go bring the fight to the F***face Killer (Tom Stevens) and his band of murderous hillbilly cousins. Stakes couldn’t be higher: Master Lin (Benedict Wong) is facing scrutiny from his sister, Madame Wong (Olivia Cheng) because of the growing death toll among the student body. Gao has also found the truth behind Lin’s wife and daughter, who supposedly died six years before. Gao happens to be the leader of the mysterious Guild that oversees an international cabal of assassins, and Kings Dominion just happens to be where the next generation of guild recruits gets their training. Marcus has confided in his new-found family of friends about the details surrounding the boy’s home he had escaped from, and instead of rejecting him, the group has sworn to help. This would all be great news, but Marcus’ friends aren’t exactly the most stable people in the world. Billy (Liam James) was sold to Kings Dominion to cover his father’s gambling debts. Maria (María Gabriela de Faría) is hiding a certain murder from a certain cartel boss. Saya (Lana Condor) is losing control of the faction of the Kuroki crime family that she manages, while Willie (Luke Tennie) is a pacifist leading a crew from a brutal gang run by his mother. Despite all of those issues, this group of disparate assassins are bound together with a touching loyalty, and they’re going to do everything they can to bring the pain to Chester, who frankly has a lot of pain coming his way! First off, he’s carting Chico’s (Michel Duval) around in an ice bucket. Let the poor guy rest in peace, F***face! Second, he’s doing god-knows what to poor pot-head Shandy (Brian Posehn), who just happened to be in the wrong place at the wrong time. 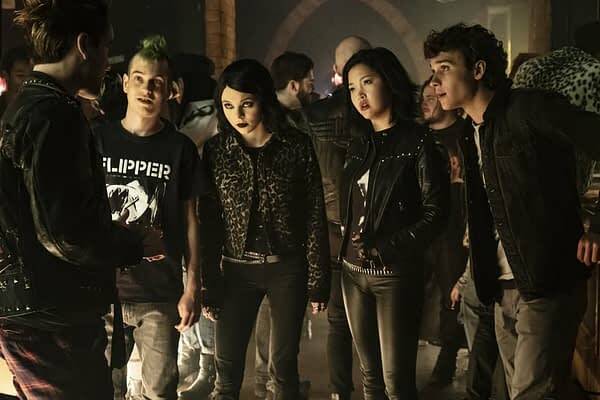 Make sure and tune in live if you can: Deadly Class has over a million viewers, but 70% of them watch on the weekends after it airs, which means very little to the advertisers. 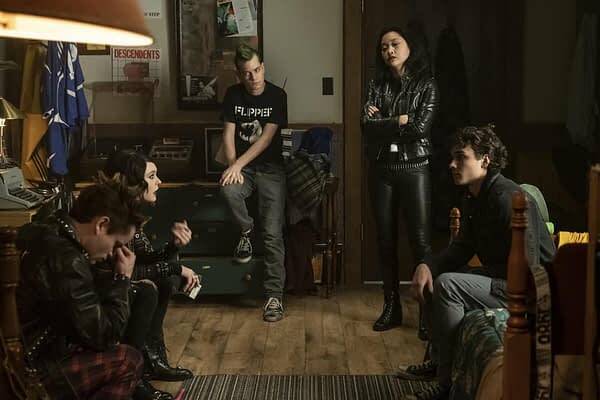 So, a show as good as Deadly Class still hasn’t been renewed, despite its very faithful fan base! 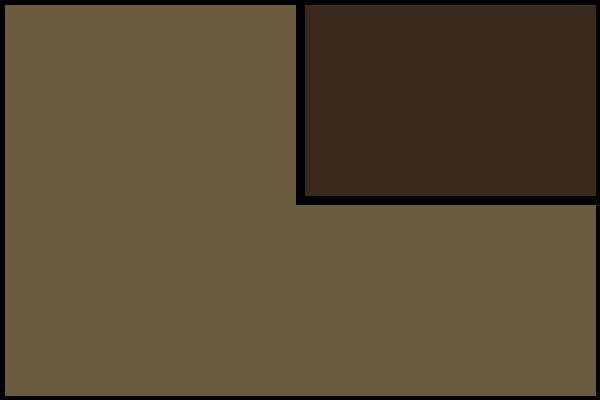 From Sony Pictures Television and Universal Cable Productions, Deadly Class was adapted for television by original comic book series writer Rick Remender and Miles Orion Feldsott, who will serve as executive producers alongside Joe Russo and Anthony Russo (Avengers: Infinity War, Captain America: Civil War), Mike Larocca (Spy) and Mick Betancourt (USA’s The Purge, Shots Fired). Remender, Feldsott, and Betancourt will also share showrunner duties on the series.